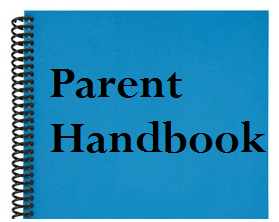 This handbook is designed to provide your parents with an overview of your facilities policies and procedures. It is also a great way to orientate families into your program and market your childcare program to families that are considering enrolling their children in your program. The handbook also includes a sample transportation policy, emergency preparedness letter and a payment agreement.